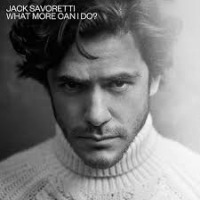 The song Jack Savoretti - What More Can I Do is professional recreation. It is not by the original artist. Candlelight Jack Savoretti Your browser does not support the audio tag. What More Can I Do Jack Savoretti Your browser does not support the audio tag.